We look at the rules which may allow a pension fund to pass free of all taxes on the estate of the deceased and free of all taxes on the beneficiaries of the pension fund. 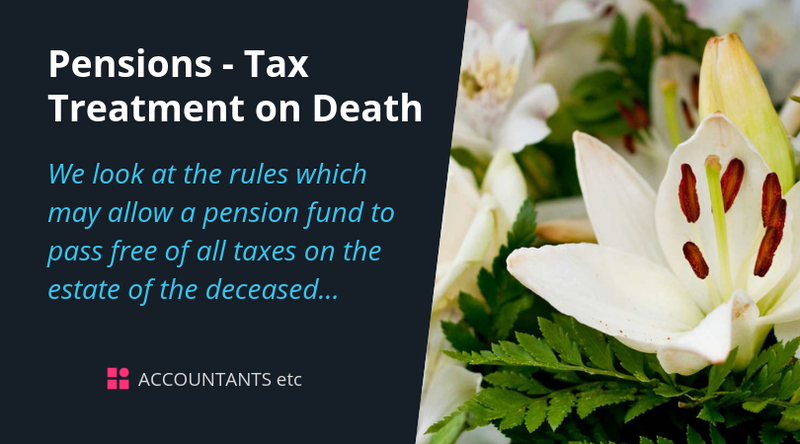 Alongside the changes from April 2015 to the access of pension funds, significant changes were made to the tax treatment of pension funds on death. These changes may for some turn traditional IHT planning on its head. Please do contact us for guidance on the options available and the effect on your current IHT plans.